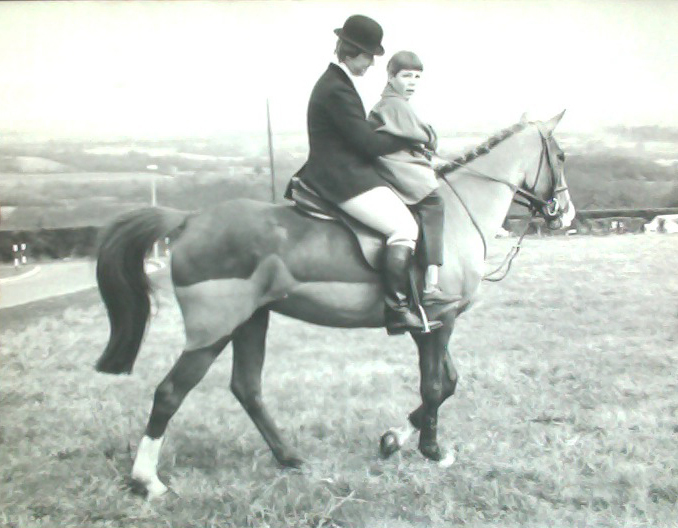 Hope in the Valley was founded in 1968 by Mary Gethen, a night nurse at Chailey Heritage who also ran her own riding school. Her experiences as a nurse gave her the vision of what could be achieved by encouraging disabled children to ride a horse. The Group started riding at Hope in the Valley Stables in Kingston, near Lewes. Supported by her godmother, Julia Roper-Caldbeck, Mary recruited anyone who could contribute in any way. She was enthusiastic and instructed with confidence and understanding of the children’s abilities. 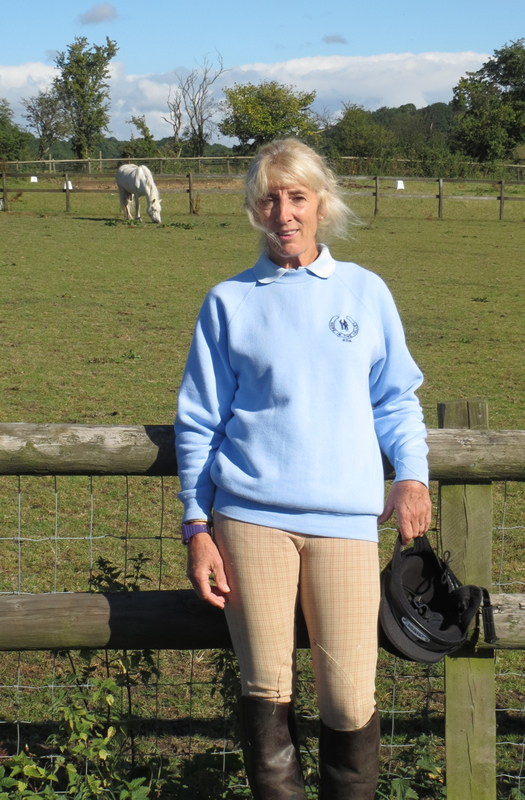 Her aim was to enable the riders to compete with their peers and so they were encouraged to take part in Pony Club rallies and camps, local gymkhanas, RDA dressage competitions and more. In 1990, following Mary’s death, the Group moved from Lewes to Plumpton College where the facilities include an indoor riding arena, dedicated rooms for Horse Care lessons, changing and storage. There is also a viewing gallery with lift access where parents, guests and volunteers can watch the riders whilst enjoying refreshments. The Trustees meet regularly to discuss the management of the Charity. In 2011 our group physiotherapist, Penny Lucy, sadly died. Her family asked for donations to be made to Hope in the Valley and we received a substantial amount of money. After considerable deliberation, the Trustees decided to establish The Penny Lucy Holiday Fund. This is used to subsidise some of our riders to go on a unique holiday to the Clwyd Special Riding Centre in Wales each summer. As well as riding, they are able to bring the ponies in from the field, groom and clean their tack after they’ve ridden, before turning the ponies back out. 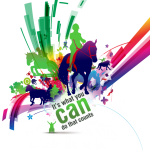 In addition, some riders may have the opportunity to enjoy short RDA holidays at Rudgwick in West Sussex. The Penny Lucy Holiday Fund will enable children to enjoy holidays for many years to come. 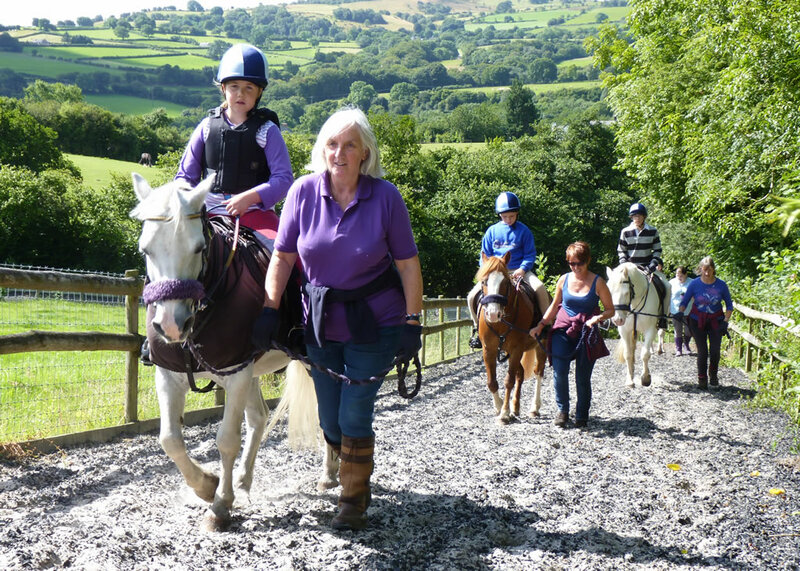 Penny’s family are very pleased, with one of her daughter’s commenting that the idea of the Fund combines Penny’s two passions in life – RDA and holidays. It truly is a fitting tribute to an amazing person who contributed so much to Hope in the Valley.